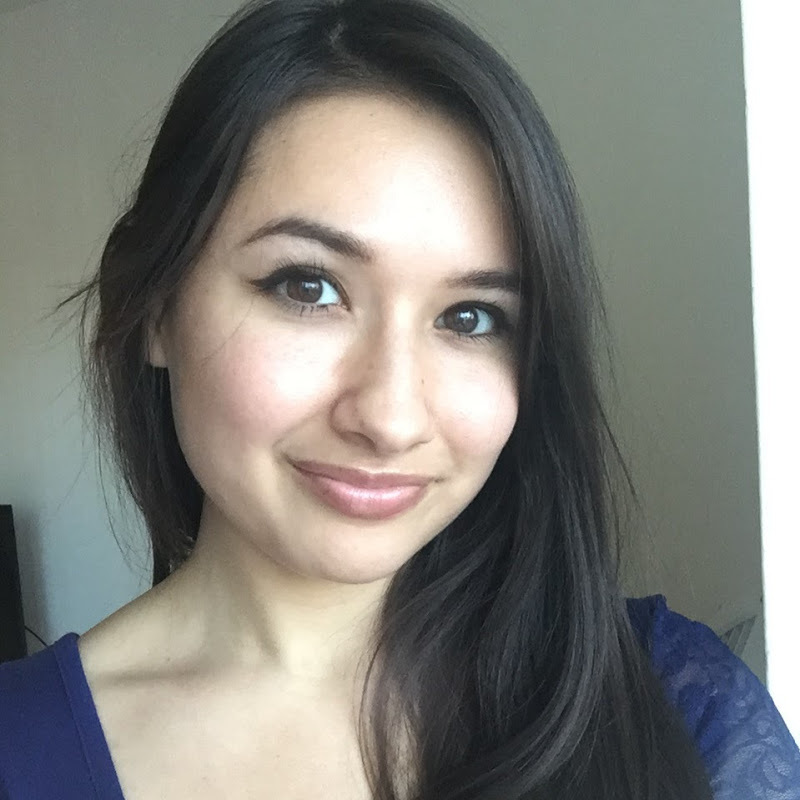 I'm Kim - creator of WhisperingWinds ASMR! I create relaxing ASMR (Autonomous Sensory Meridian Response) videos to help you fall asleep, meditate, enter a state of relaxation through trigger sounds, etc. Expect from this channel a variety of trigger sounding objects, personal attention, and role-play videos. Support and Follow Me on the Tingle App! No keywords yet. Tell WhisperingWinds ASMR to add some to their YouTube account!